Schwegman is pleased to welcome attorney Michael P. Dunnam to the firm. Prior to joining Schwegman, Michael was a patent prosecution partner at a large general practice firm. Michael started his career as a patent examiner before joining an IP boutique that was later acquired by the large general practice firm. Michael has extensive patent prosecution experience in the electrical and computer arts and in conducting due diligence projects, drafting joint venture agreements and freedom to operate opinions, client counseling, and development of portfolios for early stage and university clients. Michael’s technical fields include telephony, audio/video, signal processing, computer hardware and software, Internet, computer graphics, magnetic resonance imaging, ultrasound, medical electronics, wireless power systems, laser optics, RFID, electro-mechanical systems, circuits, compressors, and a variety of business method technologies. 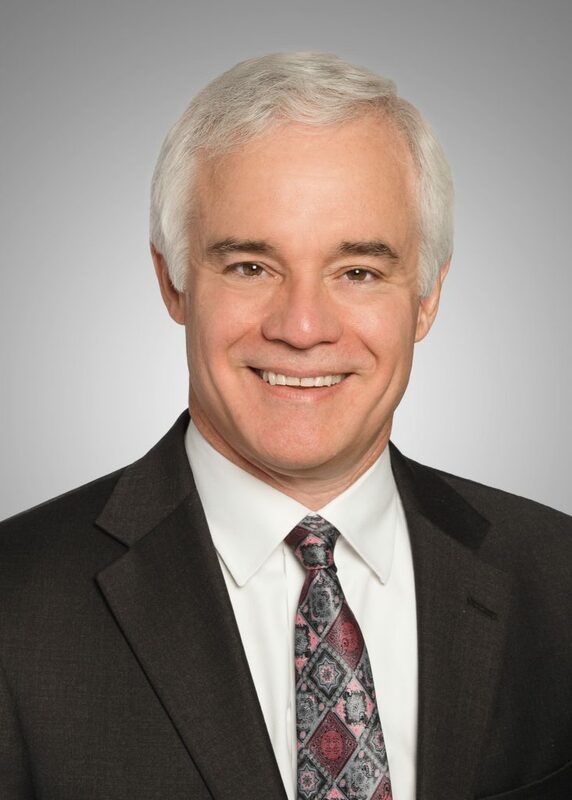 Michael has served as an adjunct professor at the Law School of the University of Pennsylvania in the Detkin Intellectual Property Law Clinic since 2015 and has taught in the Advanced Patent Prosecution Workshop at the Practising Law Institute since 2012. He also served as an adjunct professor at Temple University in the Beasley School of Law from 2012-2016 and was a guest lecturer in the Detkin Intellectual Property Law Clinic from 2012-2014. Michael is also active in the American Intellectual Property Law Association and recently served as chair of the Electronic and Computer Law Committee and as a member of the 101 Task Force. He has also been actively involved in the Partnering in Patents program with the USPTO for 20 years.